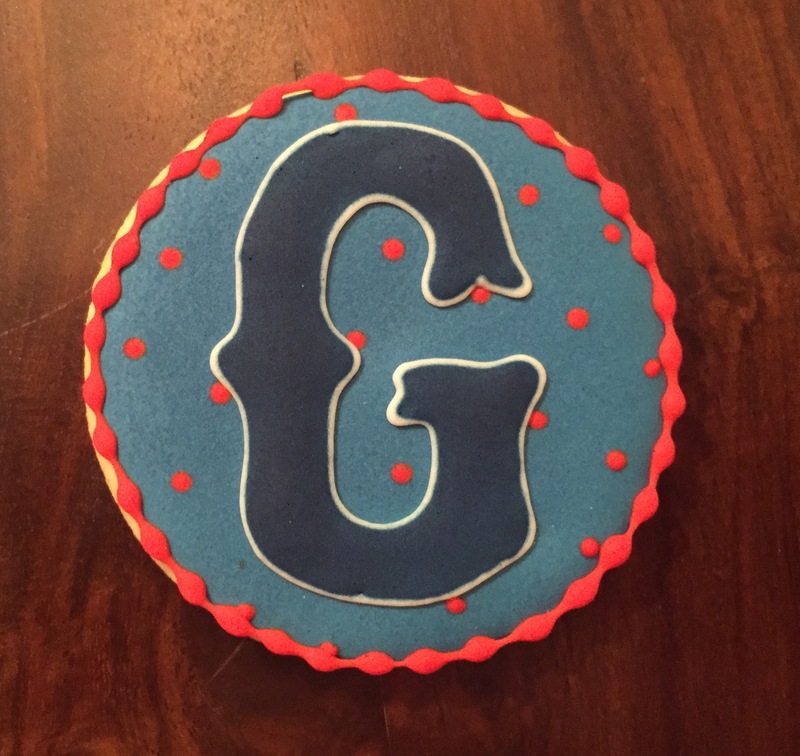 I am in Tahoe this week visiting my favorite kids (and escaping the oppressive humidity in Washington, DC). 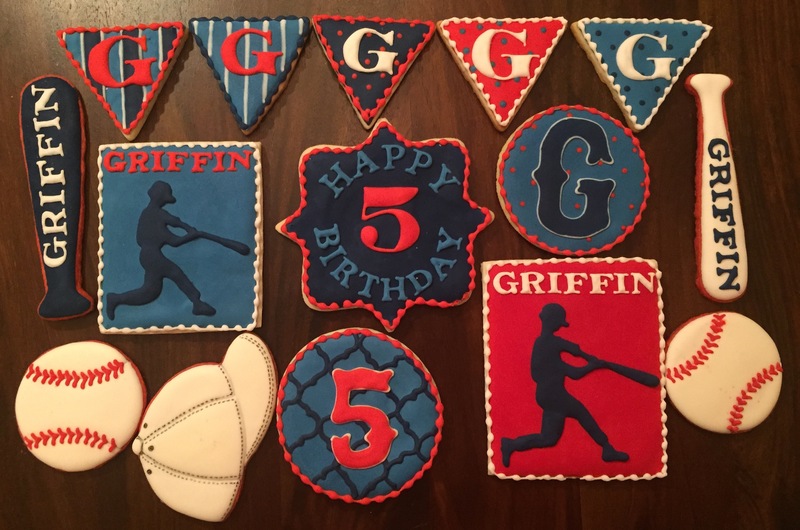 I won’t be back before my nephew’s 5th birthday next month, so I brought him an early birthday treat. 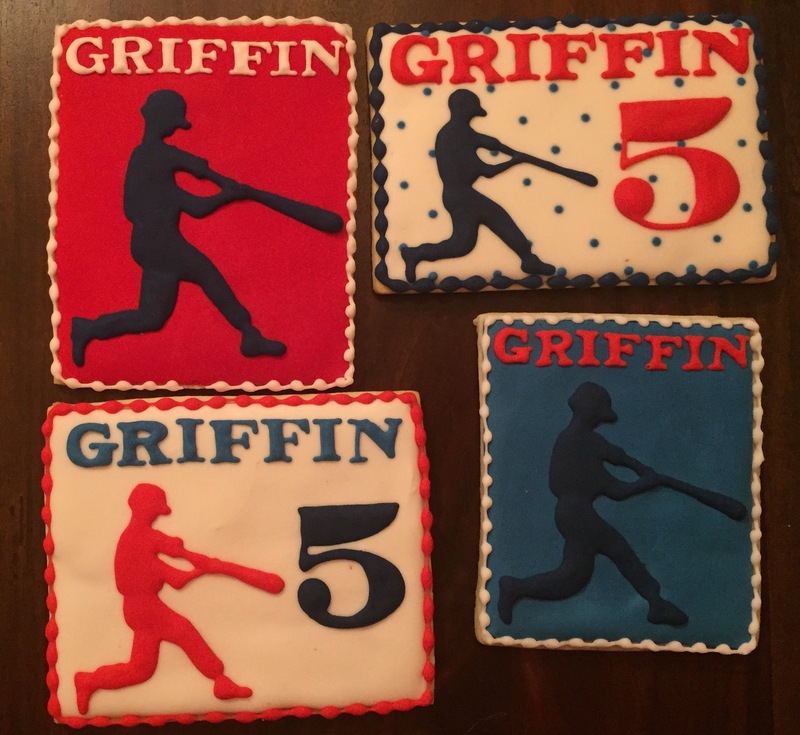 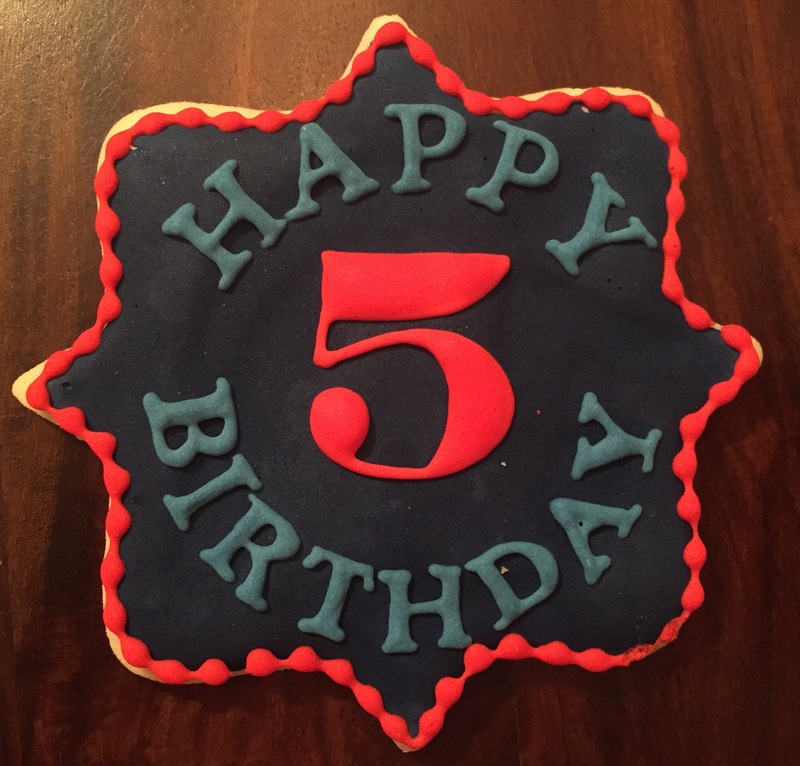 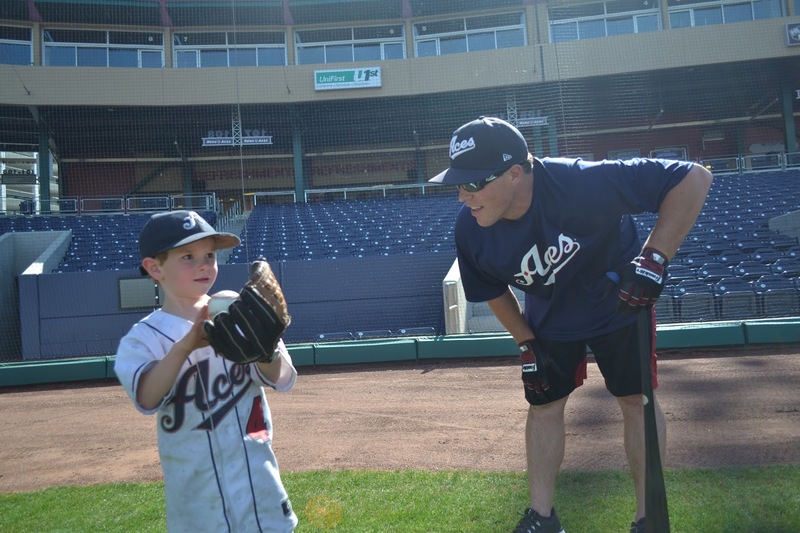 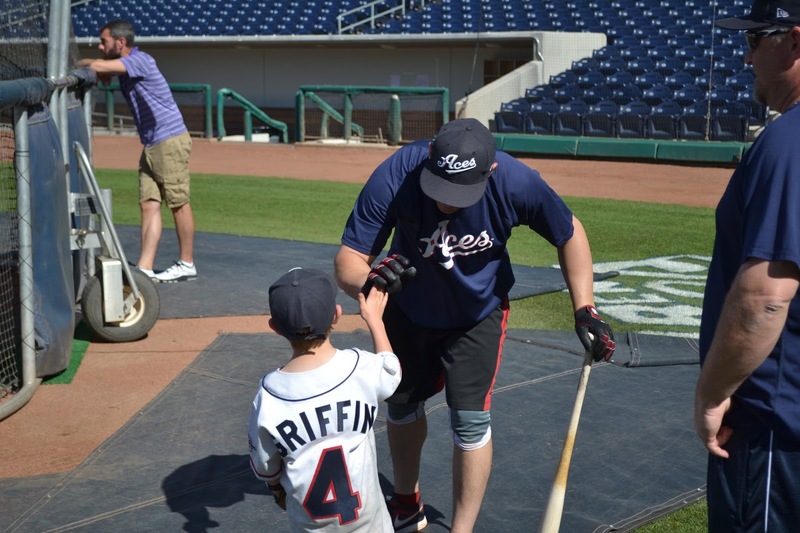 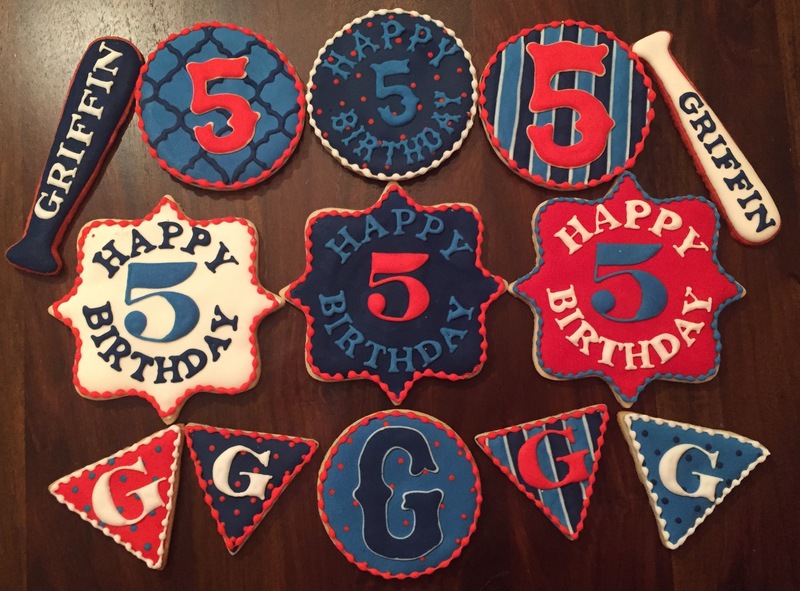 Needless to say, this very special soon-to-be 5 year old required a very special set of baseball cookies. 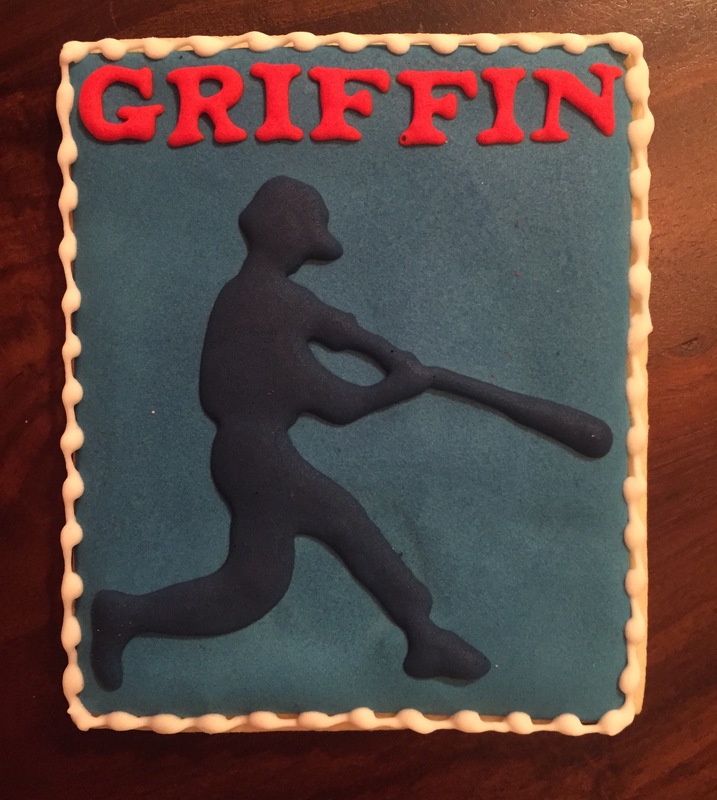 Happy (almost) birthday, Griffin!